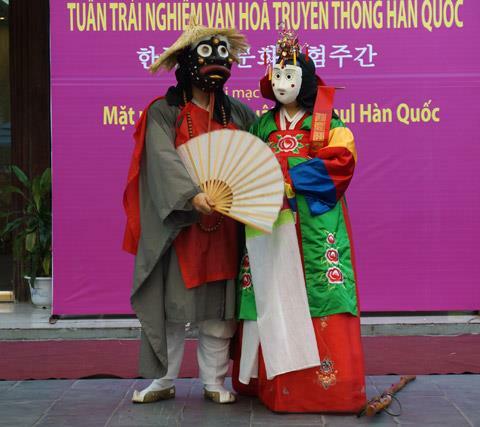 From August 17th to 23rd, Week of Korean Traditional Culture Experience will be celebrated at Vietnamese Women’s Museum on Ly Thuong Kiet Street. 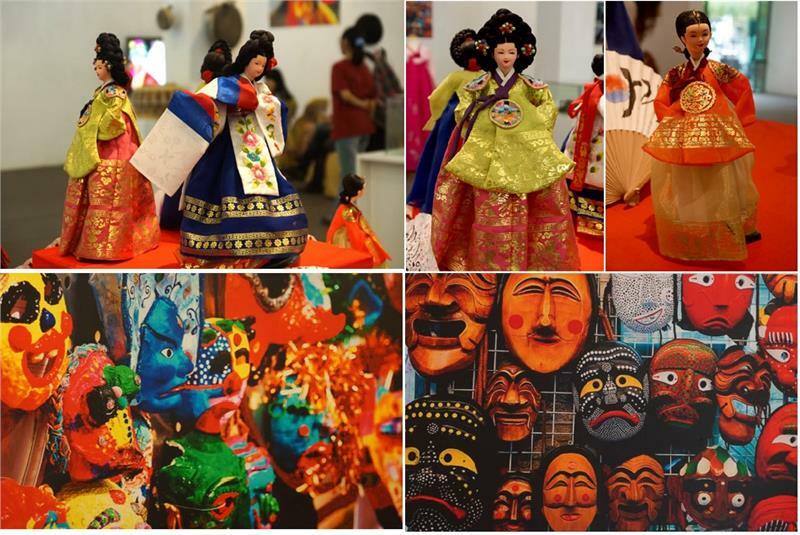 It is an opportunity to explore and experience Korean culture. Korea is not only well known for its modernity and dynamics but also for unique long-standing culture which has been well preserved and developed in thousands of year. 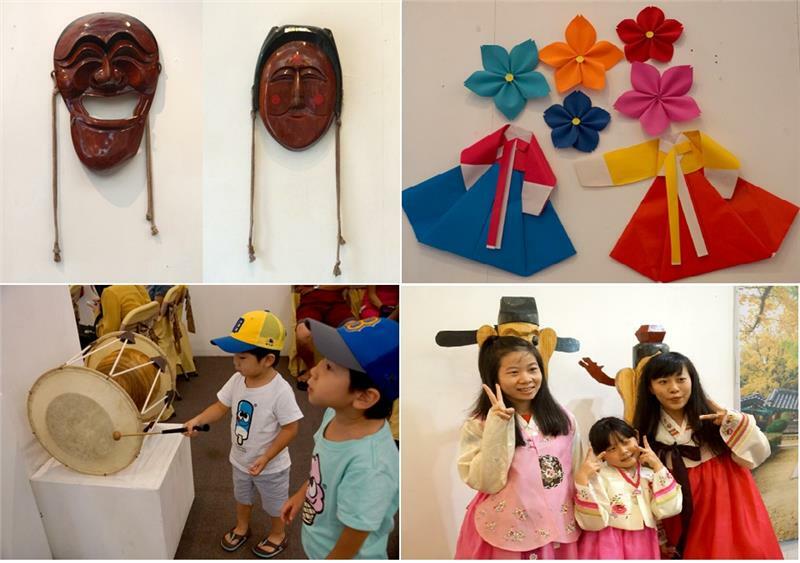 With a desire to give people living in Hanoi a chance to explore and experience Korean traditional culture, Vietnamese Women’s Museum in collaboration with Korean Cultural Center organizes the Week of Korean Traditional Culture Experience. 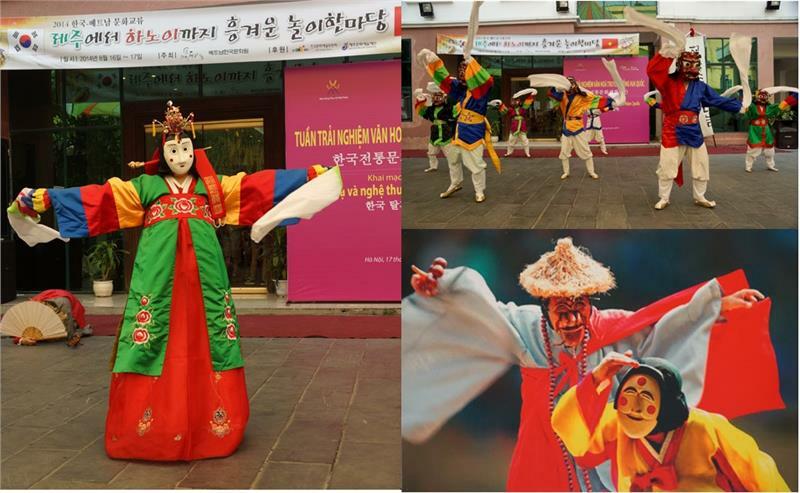 The event will bring visitors to a Korean space with a series of special activities such as: the exhibition of Korean Mask and Pungmul Art, performances of Talchum and Pungmul folk dances, and a program guiding visitors to practice Talchum and Pungmul dances in the morning of August 17th 2014, program. Performances and lessons are implemented by Jeju Doorunanum folklore art troupe. Pungmul is a Korean traditional folk music that includes drumming, dancing, and singing. Its performances are staged outside by dozens of players, all in constant motion. Participating in the event, visitors also have the opportunity to experience wearing Hanbok, the traditional costume of Korea, and to enjoy Korean cuisine from 10am to 2pm. The Vietnamese Women’s Museum at 36 Ly Thuong Kiet Street has recently been listed in the top 3 indispensible attractions in Hanoi by TripAdvisor. 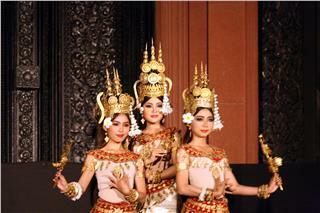 The museum displays thousands of artifacts and images of Vietnamese women from ancient until now. Participating in the Korean Week, tourists may also visit the museum freely to learn more about Vietnamese women’s lives from marriage custom, childbirth and family life. All the texts are available in Vietnamese, English and French for easy understanding of the exhibits. The event will provide free entrance for tourists in the morning of 17 August. Other days, visitors are required to buy entrance tickets of the museum at 30,000 VND. Earlier, on October 27th 2013, with the support of the Vietnam Embassy in the Republic of Korea, authorities of Deajeon City in collaboration with Chungnam University and Kumho Tire Company have successfully organized the third Vietnamese Cultural Festival in Daejeon City. It was one of major cultural events to celebrate 21st anniversary of founding diplomatic relation between Vietnam and Korea. Simultaneously, it aimed to tighten the solidarity and friendship in Vietnamese community, who were living, studying and working in Korea, as well as to introduce and promote images of Vietnam’s country and people to Korean. The activities within the framework of the Week of Korean Traditional Culture Experience this time will help Vietnamese as well as international tourists in Hanoi to understand more about Korea’s country and people, thereby contributing to tighten the friendship and diplomatic relation between the two Vietnamese and Korean ethnicity. On April 5, 2014 morning in Thanh Oai, Hanoi, Binh Da Festival in Hanoi received recognition of National Intangible Cultural Heritage. This festival is the first festival in Hanoi receiving the certificate. 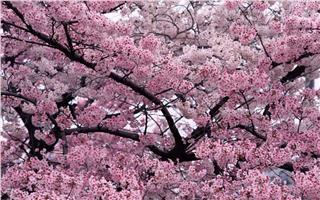 Cherry Blossom Festival 2015 will be held in Imperial Citadel of Thang Long in Hanoi. 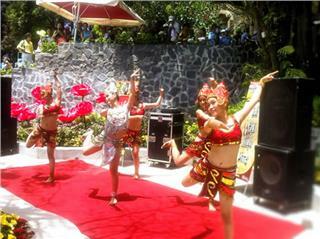 The festival is expected to have many interesting activities and programs. 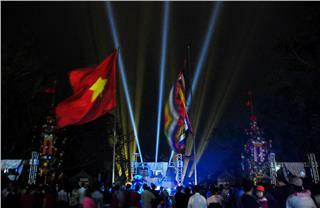 The festival is held to celebrate the anniversary of Vietnam and Japan relation. 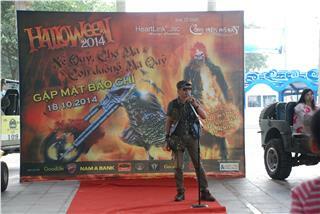 Hanoi Halloween Festival 2014 will take place in October 31st at Ho Tay Park with the attendance of a large number of college's students from universities, colleges, high schools, and social clubs in Hanoi and artists and invitees across the country. 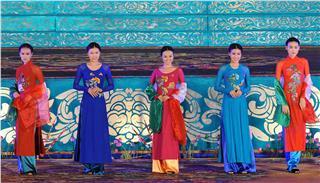 Ao Dai Festival will be held at Temple of Literature on October 10th 2014. It is one of special artistic and cultural activities in a series of events to celebrate the 60th Anniversary of Hanoi Liberation. 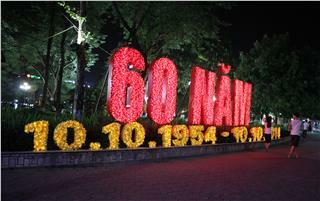 There are so many special activities to be held on occasion of 60th Anniversary of Hanoi Liberation Day. Particularly, in the night of October 10th, there will be fireworks at 30 locations throughout the city. 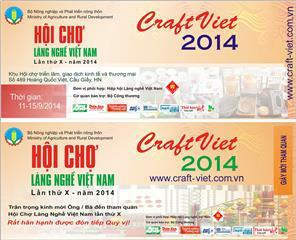 In the night of September 11th, the 10th Craft Viet Festival 2014 was officially opened in Hanoi. 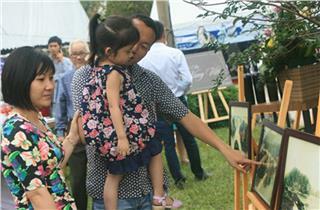 There were over 300 booths of 200 agencies and enterprises participating in the fair. 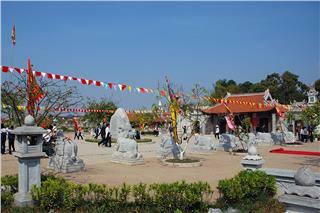 In the morning of January 5th on Tet Holiday (February 23rd), Dong Da Mound was colorfully decorated to hold Dong Da Festival in order to celebrate 226 years of Ngoc Hoi - Dong Da Victory. Thousands of people flocked here to take part in the festival. The Dragon Dance Festival 2014 will take place on October 4th 2014 at Statue of King Ly Thai To area in Hoan Kiem District, Hanoi. 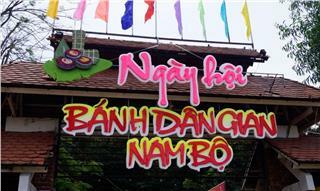 The festival is held by Hanoi Department of Culture, Sports and Tourism. In August 2014, Hanoi will coordinate with Vietnam Women’s Union to celebrate 2000th Anniversary of Trung Sisters’ Birthday. The celebration aims to tribute and honor two greatest heroines in Vietnam’s history. 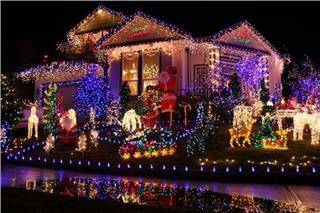 Tonight, the biggest Noel Festival in Vietnam will take place. 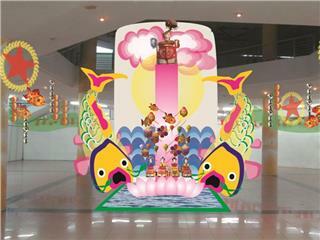 Hanoians and travelers can take part in exciting activities in the festival. Skilled artisans are rushing to complete 40-meter "snow road" which will be very shimmering under colorful lights. 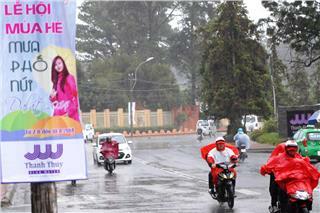 Lam Dong Department of Culture, Sports and Tourism announced that from August 7th to 10th, 2014, Rainy Season Festival in Dalat will be taken place. 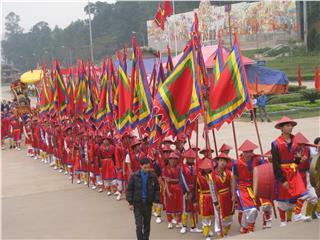 Visiting Dalat this time, tourists have many chances participating in a variety of special activities. 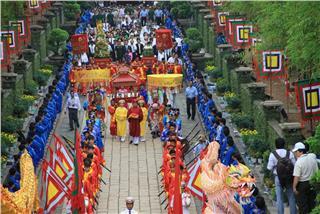 Hung Temple Festival 2015 is organized to take place in six days from April 23 - 28. 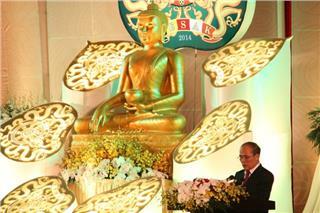 The festival has the participation of 5 provinces and outstanding traditional activities. 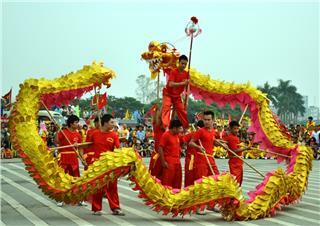 The event will be a chance for locals and visitors to recall Vietnam traditions. 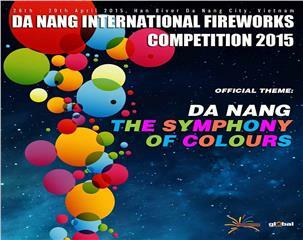 All preparation for Da Nang Fireworks Festival is being conducted. On April 1, tickets for the international fireworks competition 2015 will be sold. The price is different from scaffolds of B3, B4, and C1 with 500,000 – 400,000 – 300,000 respectively. Instead of being held at the end of April before Da Nang International Fireworks Festival, Da Nang Light Festival will be organized in September 2015. The change makes the light festival have more time to prepare better to serve locals and tourists. 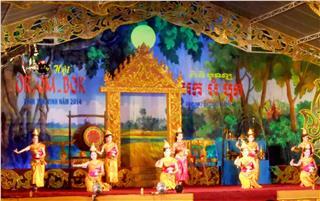 Khmer Festival of Culture, Sports and Tourism is opened today with the attendance of 12 southern provinces. It will take place from November 27th to 29th with a subject "The Southern Khmer ethnic people – solidarity towards the country's islands". The Mid-autumn Festival in Hanoi will take place with a large number of interesting and attractive activities from September 5th to 8th 2014 in the Vietnam Culture and Arts Exhibition Center at 2 Hoa Lu Street. On June 27th, Sun Group said that the Wine Festival celebrated in Debay Wine Cellar from now until the end of the year was expected to be a distinctive highlight in summer of Ba Na Hills Da Nang. On May 8th, the opening ceremony of Vesak Vietnam 2014 was officially held with the theme of “Buddhism contributes to the millennium goals of UN” at Bai Dinh Pagoda, Ninh Binh Province. On April 30th, in the framework of Halong Carnival, nearly 150 ancient photographs of Halong Bay were displayed in an exhibition to honor the beauty of one of seven wonders in the world. 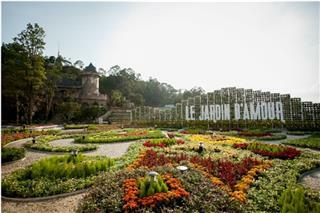 Ba Na Hills has officially inaugurated the first Flower Festival Ba Na Hills at D' amour flower garden with the convergence of a variety of flowers from all over the country and renowned flowers in the world. In order to introduce and honor the quintessence of Vietnamese cuisine as well as the creative talent of Vietnamese artisans, Vietnamese cuisine festival 2014 will be celebrated in Nha Trang City since July 1st to 6th 2014. 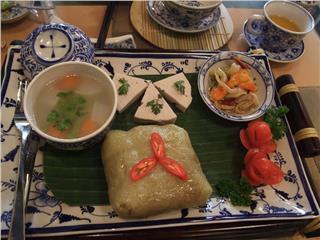 Folk Cake Festival, one of the traditional festivals in Southern Vietnam, will be held on February 2nd at the Hoa Su Restaurant in Can Tho. 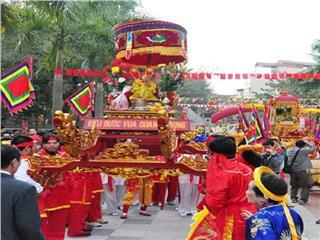 The festival aims to introduce to tourists the cultural traditional feast in Tet occasion of Vietnamese. The opening ceremony of Southern Fruit Festival 2014 will be held on June 1st. 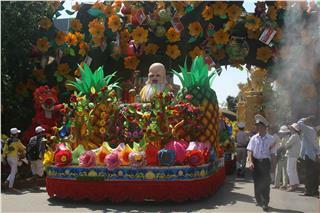 The festival is an annual cultural event which is the most awaited every summer in Ho Chi Minh City. After Tet Nguyen Dan Festival, Tet Doan Ngo Festival held on the 5th of the fifth lunar month is the warmest and biggest reunion festival of Vietnamese people. 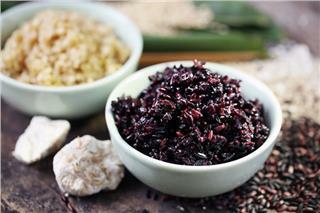 Traditionally, the festival is held to protect the crops and health of people with fruit feast. Annually, on the 10th day of the third month in lunar calendar, people from everywhere in Vietnam and international tourists come to Phu Tho to join Hung King Festival. This is one of important festivals in the country. 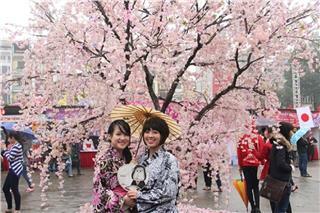 The second Halong Cherry Blossom Festival took place successfully. 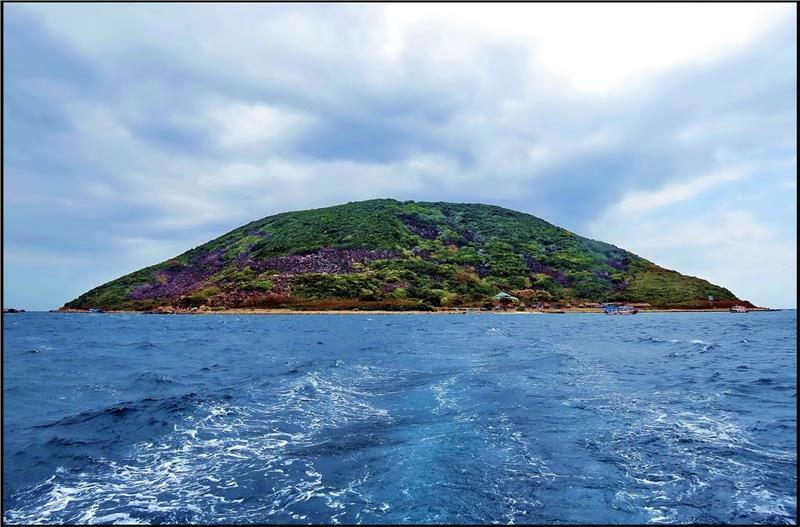 After two times of organizations, the festival proved itself in defining relationships between Vietnam and Japan in particular, Quang Ninh and other cities of Japan in general. The plan of Coconut Festival 2015 in Ben Tre is a favorable condition to promulgate Coconut industry in Ben Tre to nationwide and worldwide through tourist activities. 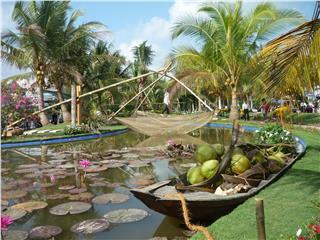 The 4th Ben Tre Coconut Festival is going to be held in April, 2015.